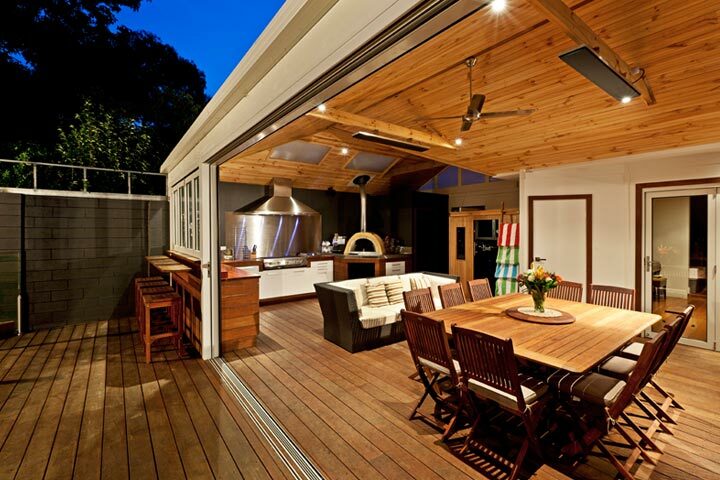 More and more people are looking for single storey extension design ideas in Melbourne to suit their needs for extra living space, either to accommodate an expanding family or to create an entertainment area for somewhere to relax after a hard day’s work. 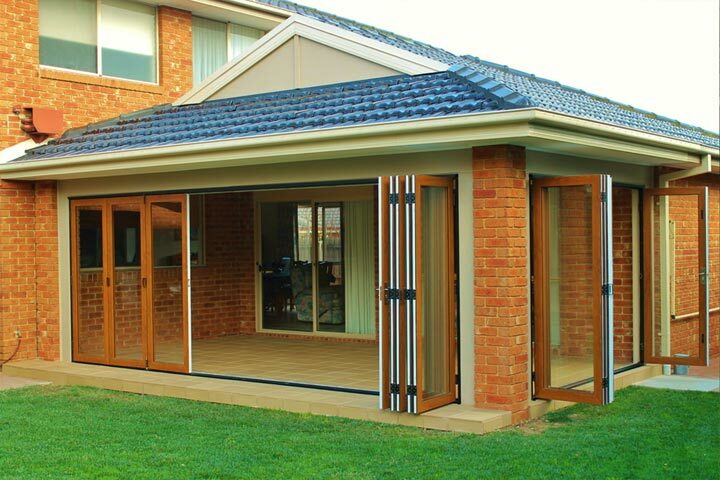 We take immense pride in our work and having over two decades worth of experience means we are one of the leading outdoor building companies in Melbourne. We recognise each property is different and using our many years of experience we can supply you the exact design you’re looking for. Your home has already been built, but there’s room for more! 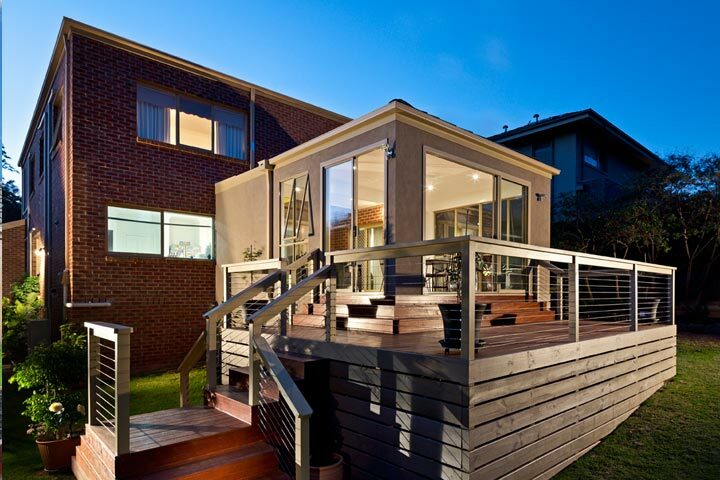 That was certainly the case with this two storey brick home in Glen Iris. You’re curled-up in the cosy corner armchair, book in hand and bathed in sunlight. The fire’s on, the polished floorboards have a natural glow. Feast your eyes on the list of exciting attributes with this ultimate outdoor entertainment area, complete with every functionality you could think. 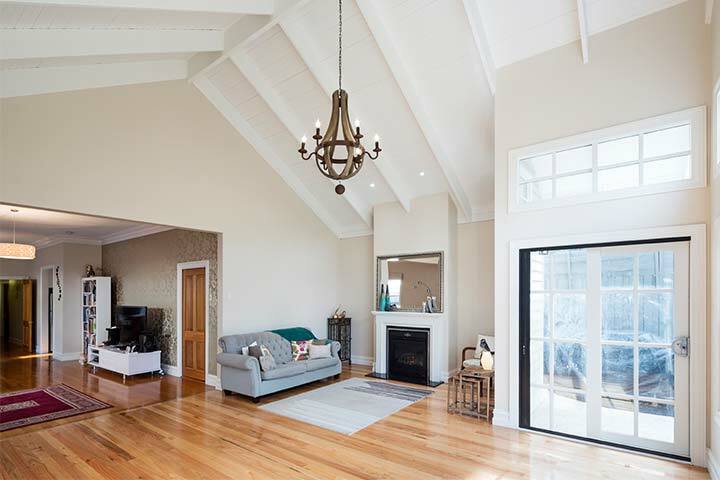 The owners to watch the sun go down or the sun to come up, this bright, new, family-friendly space is able to be used all year round. 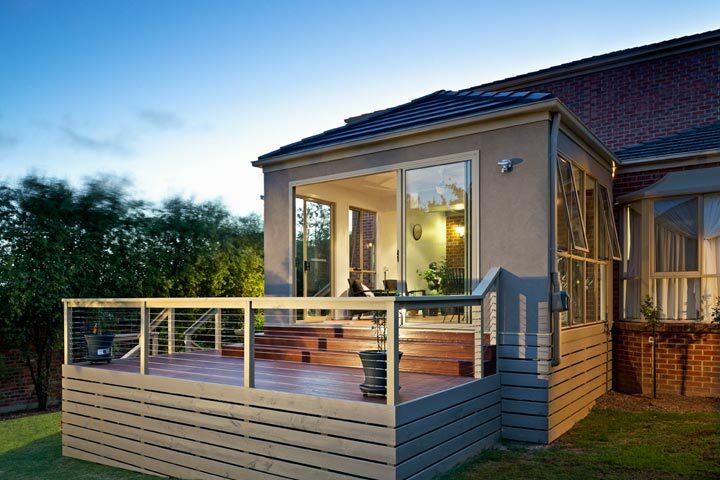 What Is The Cost of A One Storey Extension? The cost of the project, and therefore the budget you should set aside to complete the building work will depend on the size and style of the extension. Because you’re looking to expand at the ground floor level instead of building upwards onto a second floor, it will mean a lower overall cost to you. Setting aside the correct budget is important and we do work closely with our customers to provide the very best design available to suit your needs. Our recommendation is a minimum of $65,000. 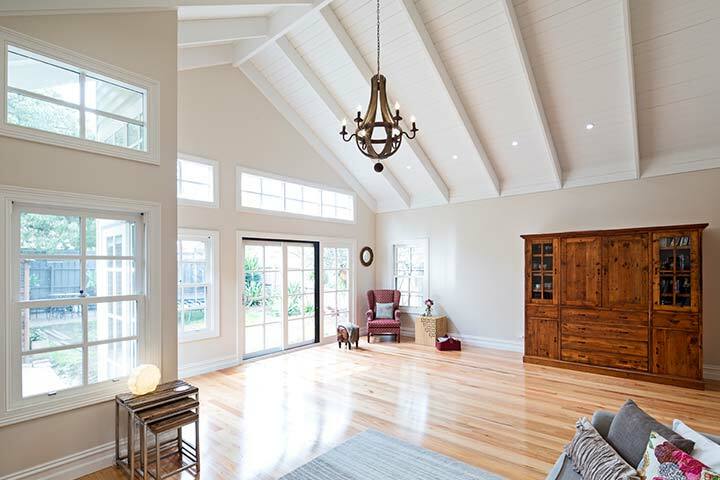 One fact to consider is that extending your house will provide both the additional living space you need and help to increase the value of your property if you decide to sell it further down the road. 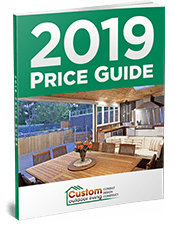 The easiest way to get a more specific estimate on the overall cost is to simply fill in a request for a free estimate. Once we’ve received your details, one of our highly trained team of staff will contact you to arrange a convenient time for a home visit where a senior member of our design team will be more than happy to talk with you. This will allow us to fully appreciate the layout of your property and provide us an opportunity to discuss your exact requirements in detail. During the home visit we will be able to discuss aspects of the project you may not have considered such as required excavation, garden layout space allowance, retention walls, access to your property, and so on. We can also help you navigate the sometimes complex building permits. You can trust our team of experts to provide a cutting-edge design which will complement the existing structure of your property while also providing an aesthetically pleasing design we know you’ll love.